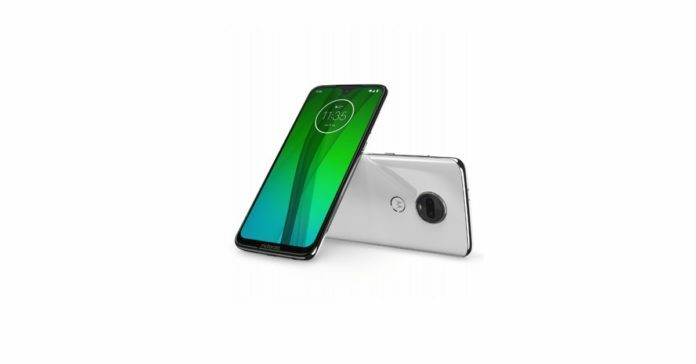 If the display is an important aspect for you when you are looking to buy a smartphone, you should pick either Moto G7 or Moto G7 Plus. 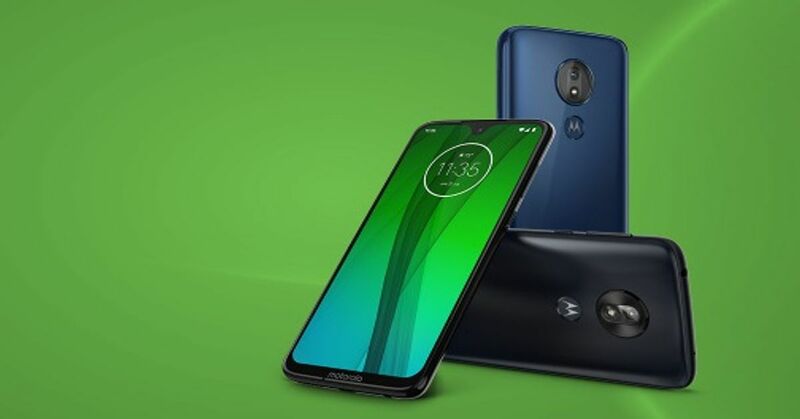 Both the smartphones sport a 6.24-inch full-HD+ Max Vision display that comes with a water-drop shaped notch on the top. Among all the four smartphones, these two will give you the most screen space.